As the name suggests, Little Venice is interspersed with waterways. While you'll never mistake it for the Italian city, it does have some superb restuarants, bars and cafes lending the whole area a cosmopolitan, laid back vibe. When Robert Browning coined the term Little Venice he was describing the point where the Paddington Arm of the Grand Union Canal meets the Regents Canal encompasses however it now refers to the whole area at the south of Maida Vale. Paddington Basin, a short walk from Little Venice, is currently being redeveloped on a scale to rival London's Docklands. Watch this space. 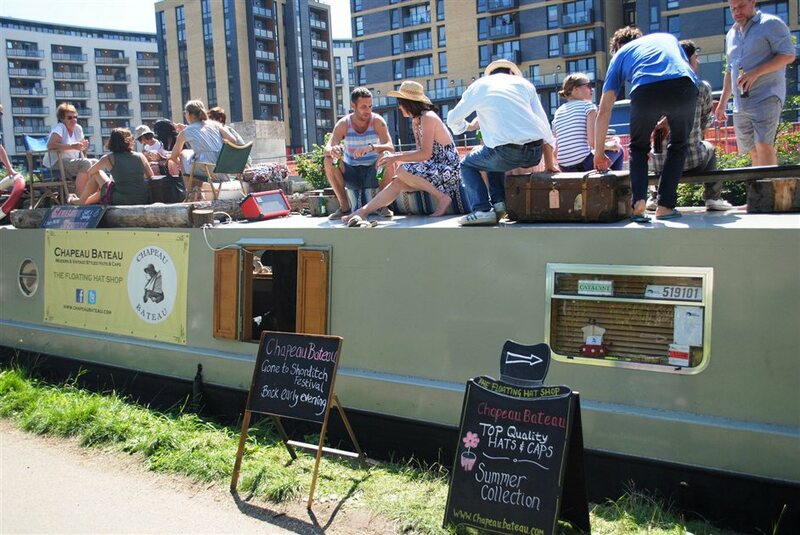 For a scenic water-side walk, follow the canal route north-east for 2.5 miles and you'll end up in Camden where you can see the Lock and the markets, or stroll across to Regents Park and London Zoo. What are the best dining options near Little Venice London? Little Venice gyms, sporting activities, health & beauty and fitness. The best pubs near London Little Venice. Little Venice clubs, bars, cabaret nights, casinos and interesting nightlife. Where to have your meeting, conference, exhibition, private dining or training course near Little Venice. From cheap budget places to stay to luxury 5 star suites see our discounts for Little Venice hotels, including Europa House Apartments London from 54% off.